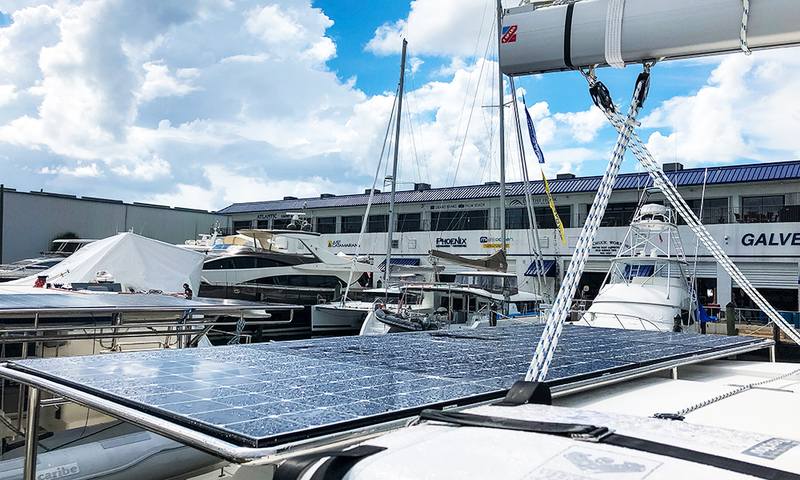 The Just Catamarans Service team has been busy with Leopard Catamaran solar panel projects. 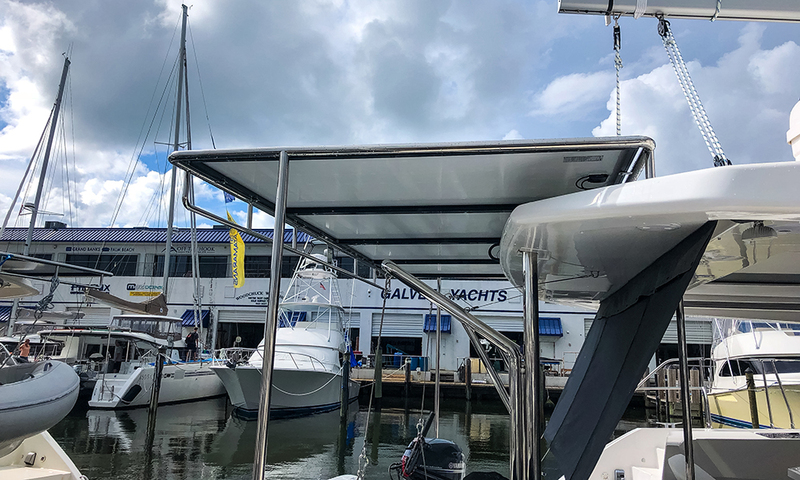 Check out photos showing the work completed on a Leopard 45 Catamaran showing off the height of the solar panel along with the stainless steel work. For the project, Victron battery chargers were used with MPPT producing 100 amps of 12 volt DC. The result is an overperformance of the panels for the owner. 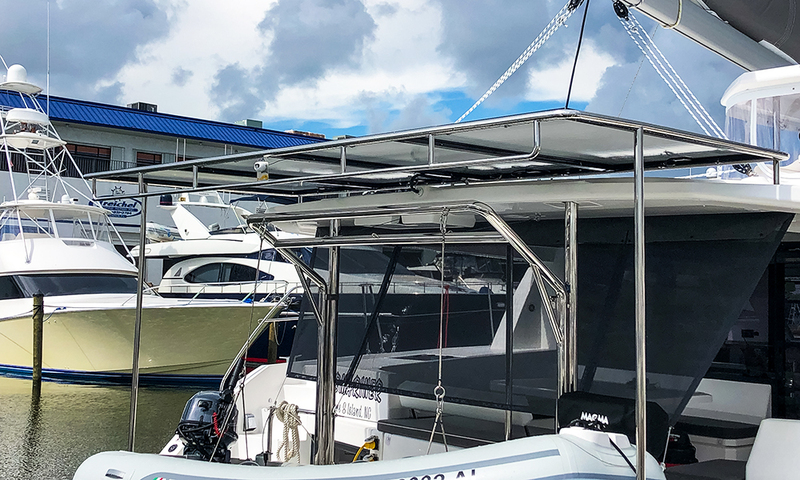 Contact Just Catamarans to upgrade your Catamaran.